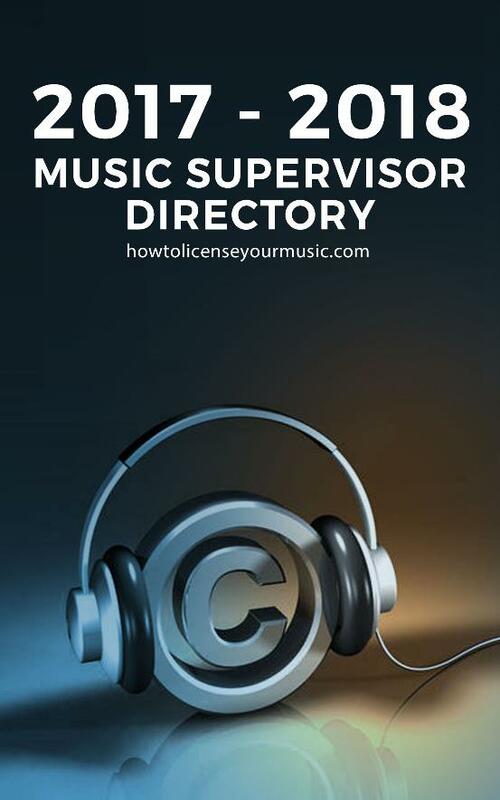 Get up to date contact information for over 500 music supervisors and music supervision companies. Get your music directly to the industry decision makers with this powerful tool. Although libraries and publishers can serves as powerful allies for songwriters with respect to licensing music, at the end of the day, it's supervisors who call the shots. Go straight to the source with the 2017 - 2018 Music Supervisor Directory. Includes company name, contact name, website, phone, address and email.